As part of our commitment to meeting and exceeding customer expectations, we are also able to provide bulk earth moving and undertake large-scale landscaping projects. Using either our fleet of Volvo and MAN eight-wheeler road trucks or our low ground pressure ADT’s for high capacity off-road use, we can carry out full site surveys and advise on cut and fill operations for most bulk excavations, and with a Cat D6 dozer, we can move soils efficiently and work within tolerances to leave a finish that’s easy to trim. 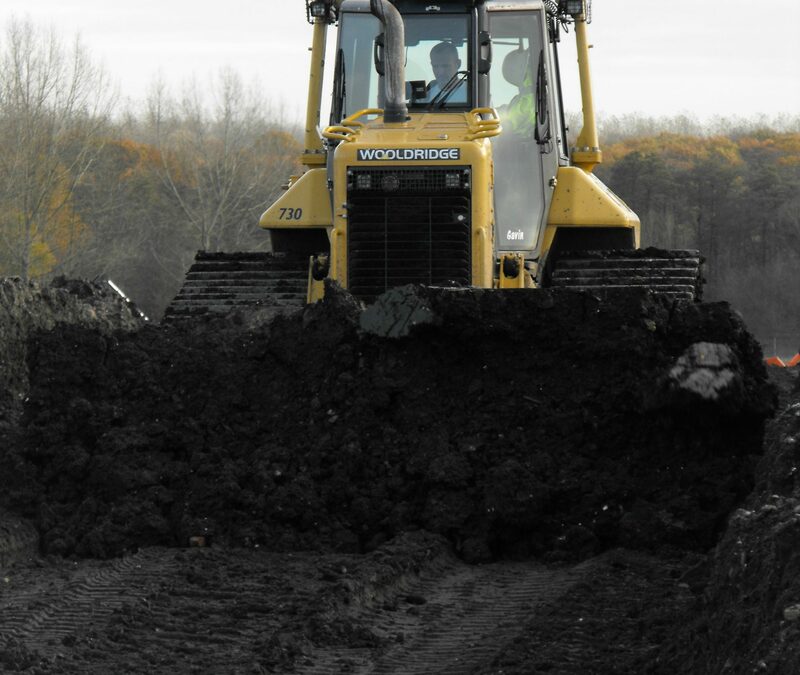 We make full use of clay, for example to line a landfill cell, while topsoil can be screened if necessary, to create a high quality end product.